Our Consulting Package is a service, which we provide to our clients that would like assistance in planning their wedding, but do not necessarily want us to be hands on. Our service is customer focused consulting, that assists couples source venues and suppliers in Fiji. We will provide you with information up until your arrival in Fiji. 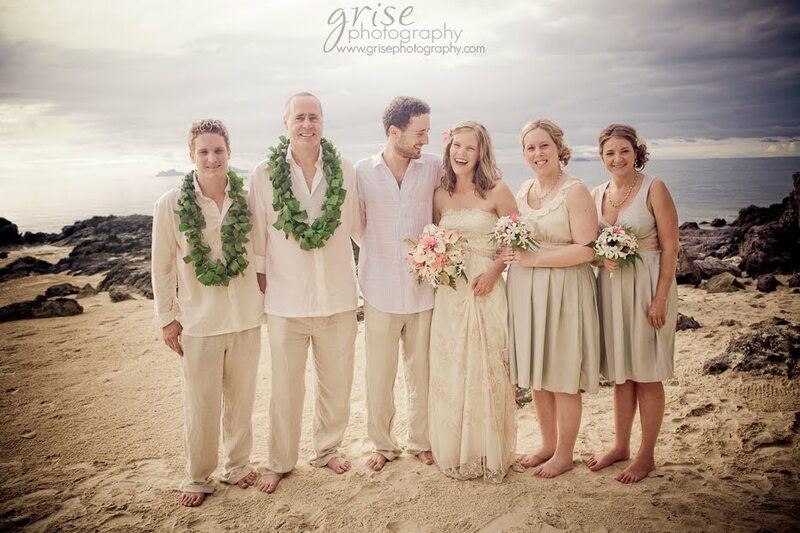 On your arrival one our staffs will greet you to Fiji and present you with an itinerary of your special day.